This review was forwarded to us a bit after the fact but we still really appreciate it. It is always nice to read something positive about music you've created but having it come from a music fan who picked up your single from Easy Street Records resonates with the music fans in PALOOKA. There is something special about getting lost in a record store, finding something interesting and taking a chance. Thank you for taking a chance on us and the kind words. PALOOKA will be sharing the stage with Hell's Bells at the WA State Brewersfest at Marymoore Park in Redmond, WA on June 13th. The best beer in the world, rock and roll, what a Friday happy hour! PALOOKA goes on at 6pm! PALOOKA plays Woodinville, WA Triplehorn Brewery! All of us in PALOOKA would like to thank those of you who came out to the big eastside rock show last night. Thanks to The Van Eps who killed it, sound guys Steve and Rocky and all the Triplehorn staff. Next up for PALOOKA is The Washington Brewers Festival @ Marymoor Park with Hell's Belles on June 13th. Palooka goes on at 6pm! 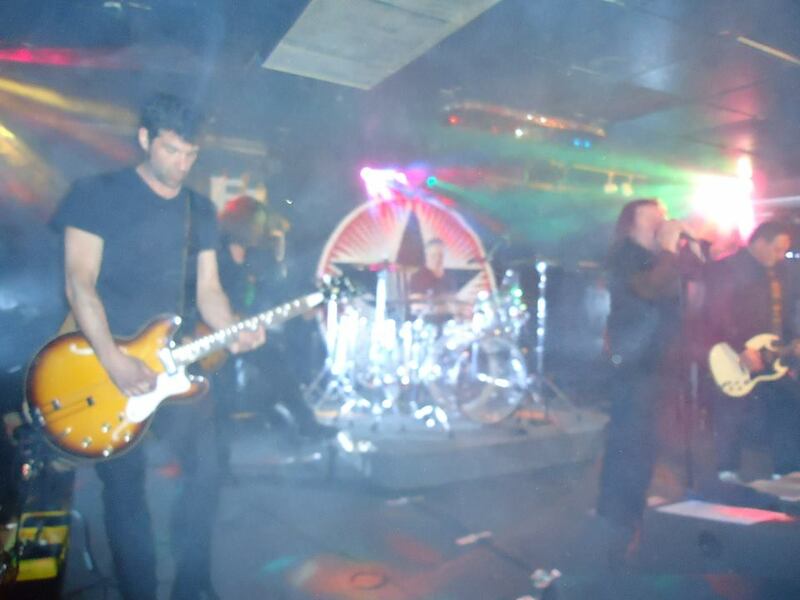 PALOOKA also plays the Children's Hospital Charity Ride Party at Enumclaw Expo Center on Sunday June 29th. PALOOKA is planning some great shows in Seattle in August, and around the NW this fall! More news soon. 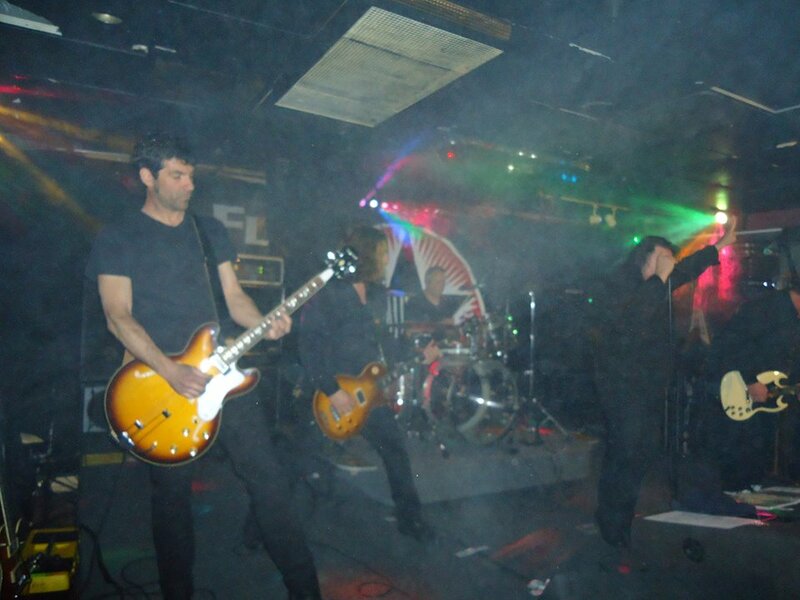 PALOOKA would like to thank Polecat, Flight's pub and all the fans who came out to enjoy this great evening of rock. We were most of all honored to share the stage with two fantastic bands Gunn and Stereo Embers. As of now, PALOOKA has no plans to play live until the end of May @ Triplehorn Brewing Co. on the 24th. We will be using this break to finish up preparation for recording the next album. The weekend of April 11th PALOOKA goes into the studio to record the last preproduction demos for the next album. After this session we will have approximately 20 new songs demoed, any of which may end up on the next album. By the end of April we plan to choose 10 to 12 songs from these 20 to be on the album. We will also make our final studio/producer selection and schedule studio time by the end of the same month. The plan is to record the album over the summer. In June it looks like PALOOKA will be playing two larger outdoor shows, more details to follow. PALOOKA is hard at work finishing up song writing for the second full release. Next tasks will be to pick the top 10 for the next release and get into the studio. More info soon folks, you can get your fix on 3-15 live and in person at Flight's in Everett. 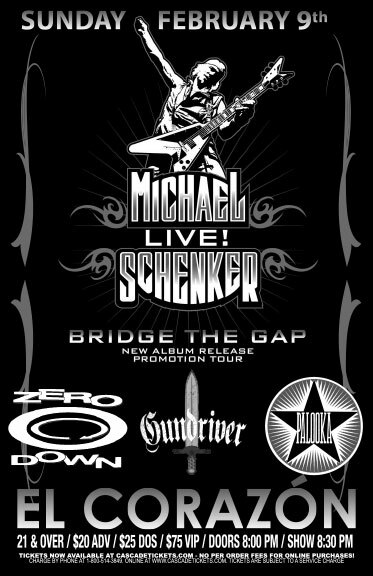 PALOOKA opens the show for the legendary Michael Schenker Sunday Feb 9, 2014 at El Corazon in Seattle. Show starts at 8:30pm be there early to catch us! For all you Pandora fans, you can now hear PALOOKA's first CD on Pandora. Have fun including us in your favorite mixes! Make sure you thumbs up us! Check out this Live Video of new song "Slice of the Pie" from the 11/27 Columbia City Show.